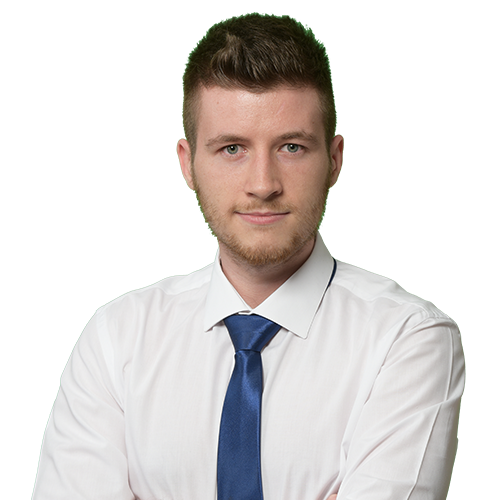 Lucian is an active member of our Web Development team, in Constanta. He has been working with us since October 2015. From the land of sand and salty breeze, there comes the man which consider that punctuality is among the most important parts of a project. He has great attention to detail so you can be sure he won’t miss a little thing, and he is always ready to help you because he is a great problem solver.